Make money selling commodities. No need to be in a chaotic market. You order... We Deliver! Thinking of starting a new business? 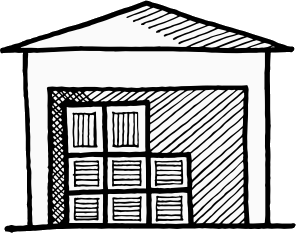 Are you in a prime location with a good storage facility and interested in commodity trading? 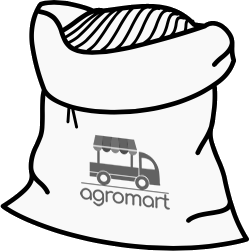 AgroMart allows you to sell high quality agricultural produce to consumers and make about 30% profit margins on a monthly basis. 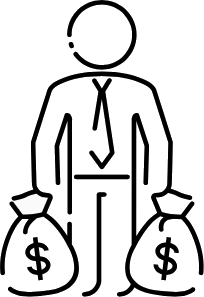 By becoming a distributor, you will play a key role in the agricultural value chain where you will help the smallholder farmer located in the remotest part of Ghana, sell their produce at fair market prices, bypass middlemen who exploit them and break the poverty cycle they find themselves in. With a simple storage facility, no bigger than your bedroom, you can sell high demand commodities. That's us being modest. If you have a big storage facility and want to go all in, we won't stop you. Maize White, Maize yellow, Millet and Soybeans are currently the four fast moving commodities we supply but will keep adding more commodities over time. All commodities are delivered in 50kg sacks. The minimum order size is 100 bags. 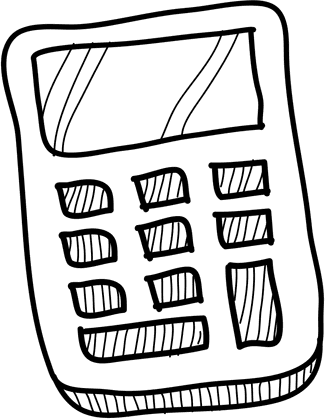 You can use the price calculator below to determine how much you'll need as starting capital. The various packages are explained in the red box below. We have a package suitable for every pocket. Just select one from the four below. All orders are delivered in 50kg packaging. © 2019. AgroMart by AgroCenta Ltd.